With the most complete manufacturing supply chain and IoT computing ecosystem, COMPUTEX TAIPEI is the world's leading technology B2B trade show held every June in Taipei, Taiwan. Over 1,600 exhibitors and 40,000 international professional visitors attend COMPUTEX TAIPEI every year. 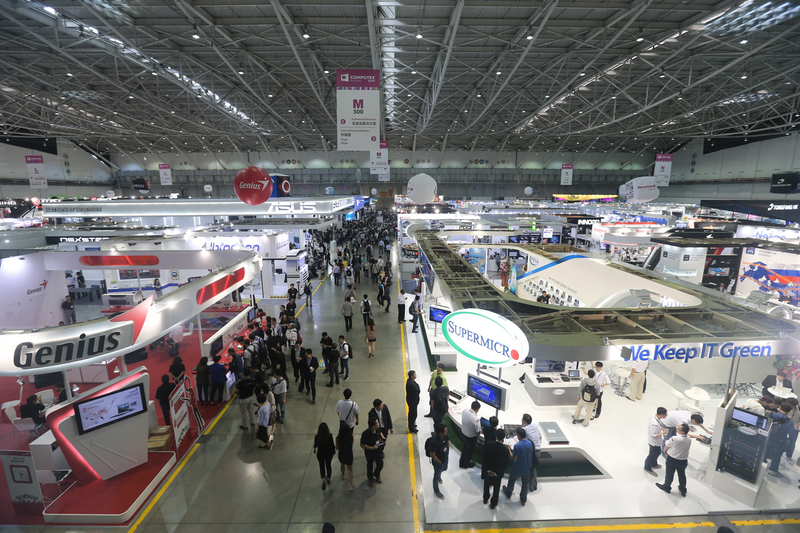 From key components to end products, consumer electronics to industrial solutions, ICT products to cross-field IoT solutions, COMPUTEX TAIPEI provides a one-stop procurement platform for global buyers. Numerous world leading IT companies choose COMPUTEX TAIPEI as their most important product launch event in Asia. In 2016, a new exhibit "InnoVEX" was organized as a part of COMPUTEX TAIPEI and attracted more than 200 startups and 10,000 attendees in the first year alone. It creates a platform specifically for tech startups to network with global buyers, investors, and manufacturers through exhibition, forum, pitch and matchmaking. InnoVEX accelerates the commercialization process, while also providing effective matchmaking for capital and manufacturing capabilities.